If you aren’t familiar with Shopkins from Moose Toys, they are a range of tiny collectibles based on grocery and houeshold items with cute faces and names. We are probably fairly lucky to have missed out on the Shopkins collectible craze because I just know my daughter would have gone nuts for it. 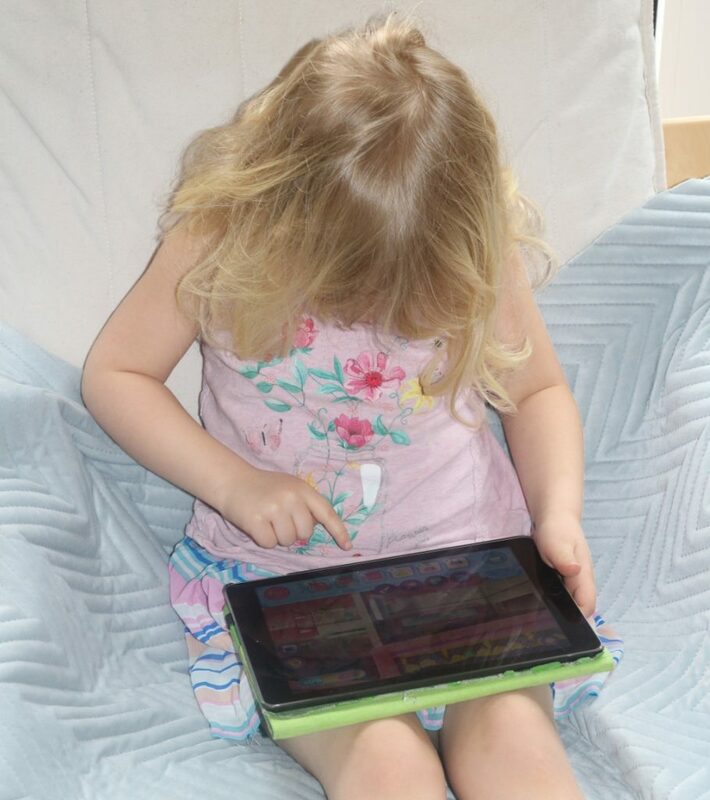 The Shopkins Happy Places app has been released and she’s definitely at risk of becoming seriously Shopkins addicted! 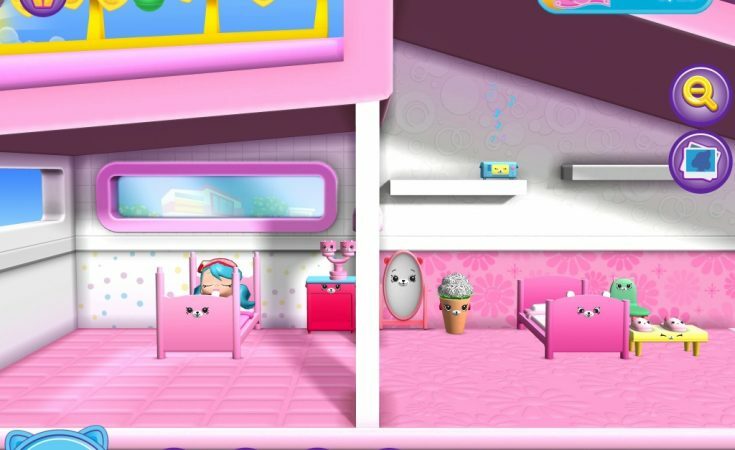 We downloaded the Shopkins Happy Places IOS app by award-winning app creators Kuato Studios from the App Store, for free, and she was immediately immersed in creating and decorating her own little Happyville Happy Place house! 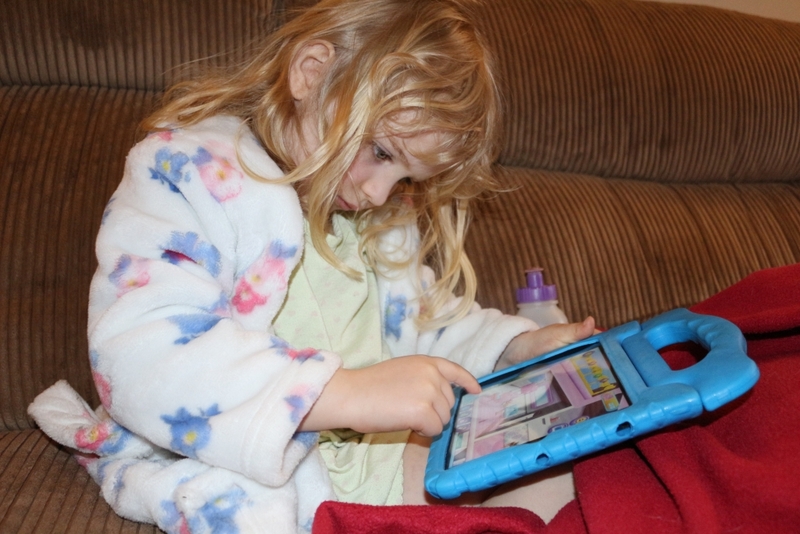 What is the Shopkins Happy Places app and how do you play? The Shopkins Happy Places app centres around a place called Happyville. You start off with one Happy Place house which is lived in by Jessicake, a blue-haired Lil’ Shoppies character. 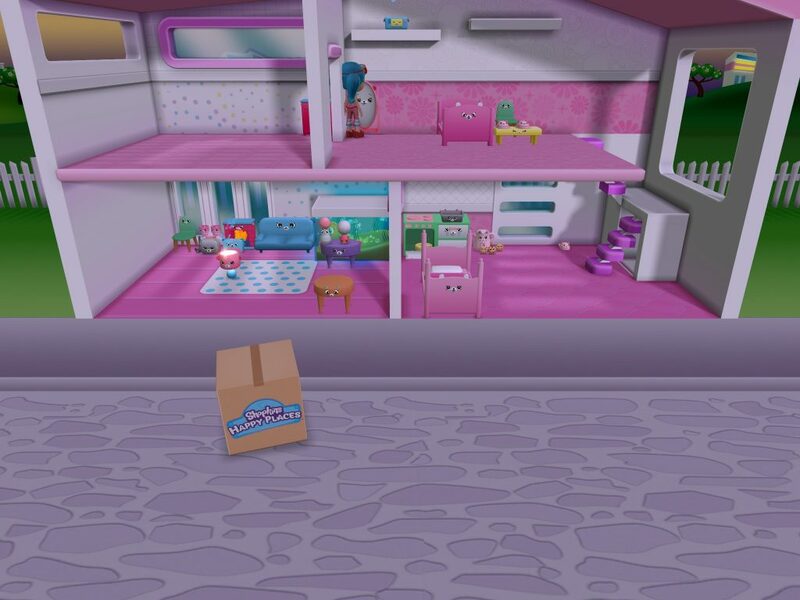 In the app, players can design the inside of their own Happyville house by collecting ‘Petkins’ which are cute furniture and everyday items for their ‘Happy Place’ home and then placing them wherever they want around the house. You can get cushions to put on your sofa, make up to put on your table or a radio to play music to keep on the top of the fish tank! At the same time they can earn more Petkins, Happy Places and Lil’ Shoppies characters (Poppette, Coco Cookie and Bubbleisha). When their Lil Shoppie is thinking about something they move the Petkins around to make them happy! When you’ve done this 25 times and received 25 Happy Places notes you’ll get a parcel delivery containing three new Petkins. There are also more complex ‘House Goals’ which require a sequence of actions to be completed in order to receive a reward of five Happy Places notes. You can also see and share highlight pictures from the ‘day’ which are chosen for you using the ‘TalesMaker’ technology. 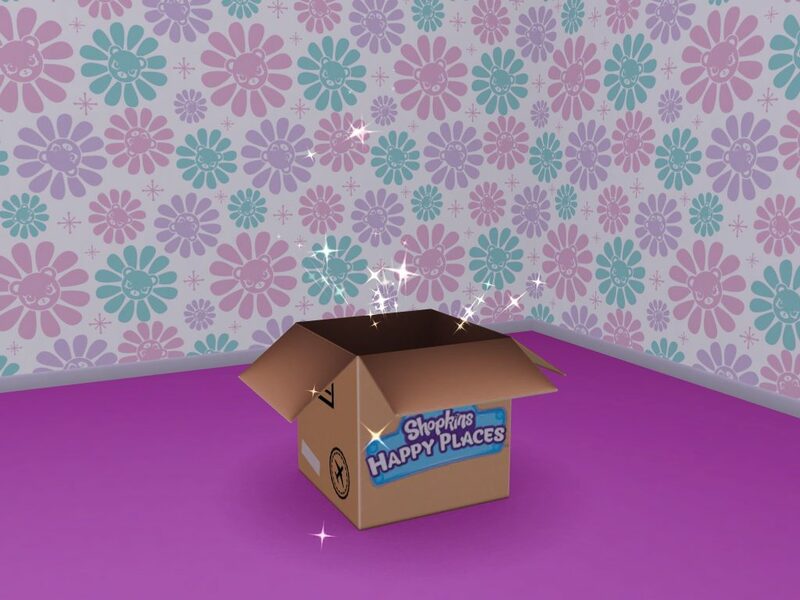 Who is the Shopkins Happy Places app for? 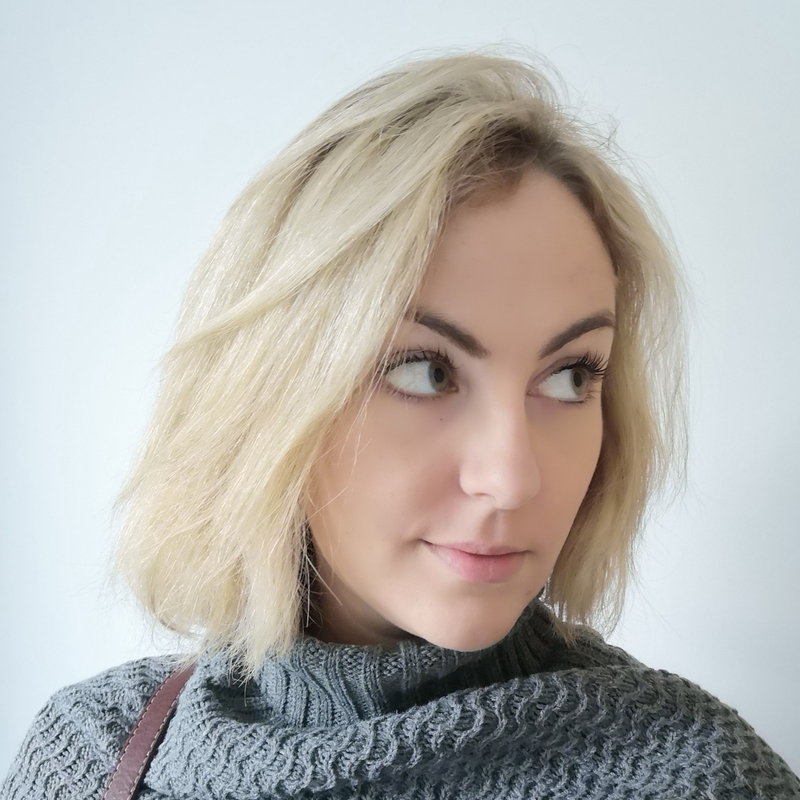 The app is aimed primarily at Shopkins fans aged 5-8. My little girl is 4 and a half and was instantly addicted. How much is the Shopkins Happy Places app? It’s my favourite price; free! You can make in-app purchases of new collectible items (a mystery box of five items costs £1.99) but they need to be authorised by an adult so don’t worry that they’re going to bankrupt you through the App Store. 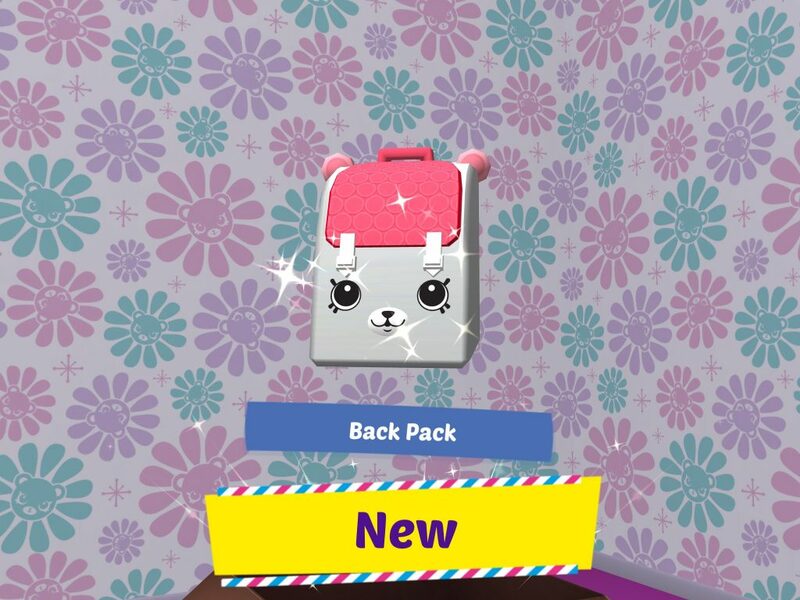 We purchased some in-app content to see what you got; the mystery box contained five items but unlike the in-game parcels you don’t get any duplicates so it’s always something new and exciting for your Happy Place house. My Lil’ Shoppie won’t move! We found that sometimes, Jessicake wouldn’t move for a while and this meant you couldn’t earn any Happy Places notes or new petkins. 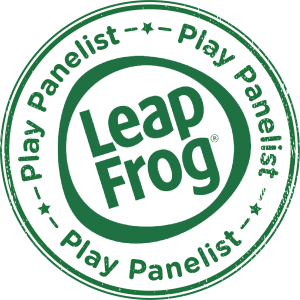 If this happened the best thing to do was to quit the app and re-start; going back into the app, everything was where we’d left it but the character had started to move about. The Shopkins Happy Place App has parental controls so you can set the volume of the music (believe me, after a while you will want this off as it is a liiiiittle repetitive, just the kind of thing kids love…) and you can also check a box to limit the play time to 10, 20 or 30 minutes. You are able to restore previous in-app purchases – however be careful as this button didn’t work for us when I accidentally reset the iPad right after buying a surprise parcel, so we lost out £1.99! 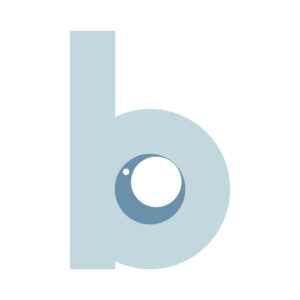 All in all though, it’s a fun little app which will be great for car journeys and my four year old loves it! You can download the Shopkins Happy Places App from the App Store here; it is not yet available on Android. We downloaded the Shopkins Happy Places App for free and were given in-app credit plus compensation for our time. Words and pictures/screenshots are mine.